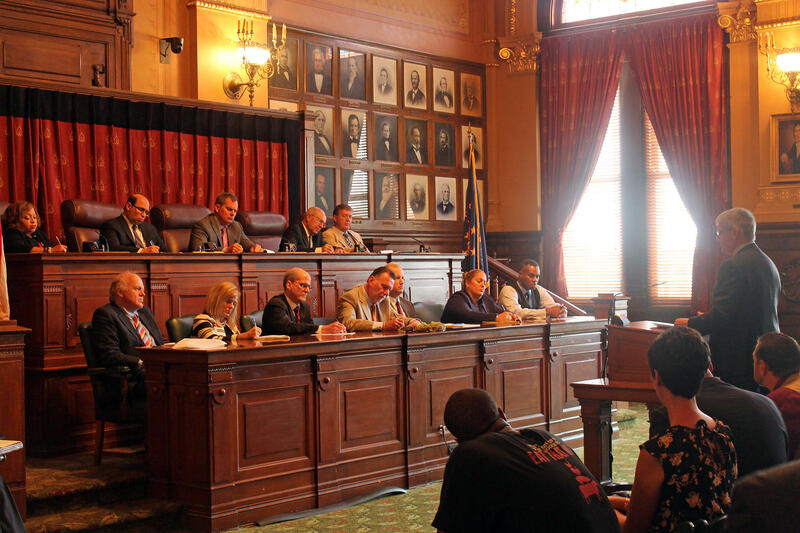 Indiana parents told a judicial committee Friday about flaws they experienced in the state’s family court system. The hearing was to gather feedback on Indiana’s child support guidelines. Frustrated parents spoke about ways to close loopholes in the child support system. And some addressed what they see as bias against fathers when it comes to custody battles. Kendall Wyatt is a non-custodial parent and member of the grassroots group Don’t Wage War On Fathers. He says Indiana should look to states like Florida – a recent law there has courts start from a 50-50 split of custody and then adjust based on circumstances. “What it said was, what should be assumed by courts is, what is in the best interest of children, is that both parents have equal access to children,” Wyatt says. Wyatt says he’s concerned about the lack of representation for a child’s wellness in a courtroom. “They’re not qualified to make a determination about what’s going to happen with the emotional wellbeing of children, because they have not studied the wellbeing of children – they studied law,” he says. Wyatt also echoed the sentiments of several parents who testified, saying the child support system doesn’t encourage co-parenting. “When we monetize and incentivize through child support, what it does is it eliminates any requirement of adults to really try and work together,” he says. The committee is accepting comments online until Aug. 27. 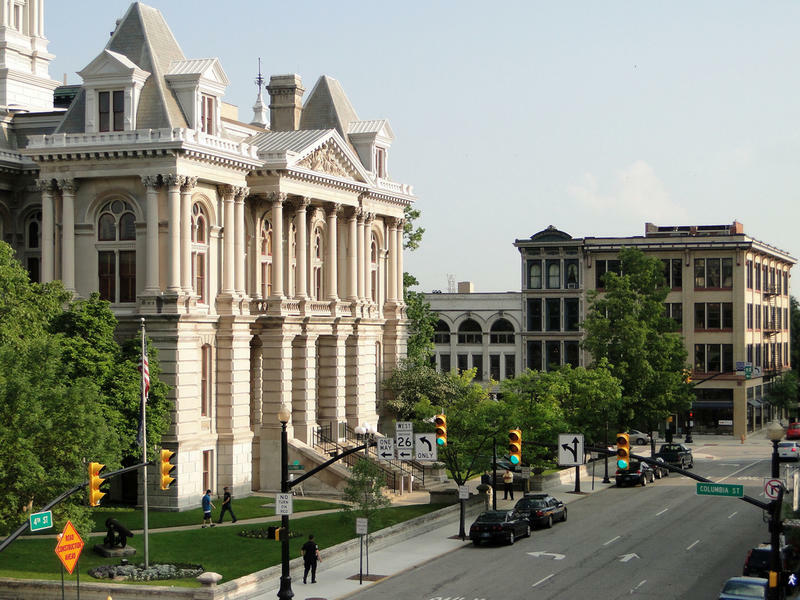 Tippecanoe County will be adding a new Child Support Caseworker. The funding for the position comes from federal Child Support Incentive Funds. Prosecutor Pat Harrington says the nearly $33,963 salary is set by the county, and there is currently enough in the fund to cover the position for five years.